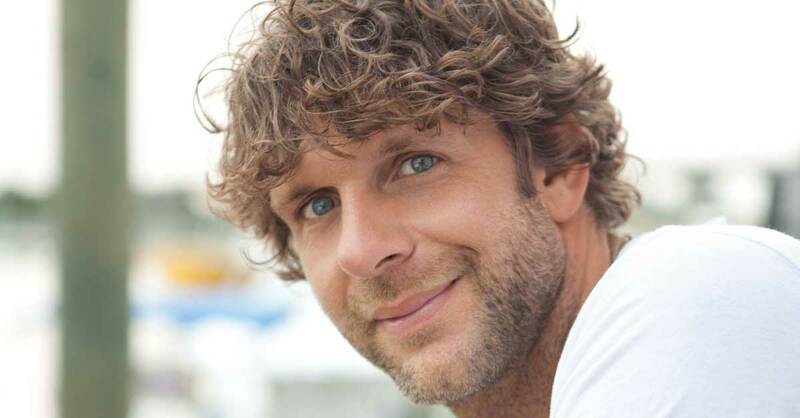 Billy Currington's latest album bears the breezy title Summer Forever, but the talented Georgia native has spent more than a decade in the spotlight proving he's truly a man for all seasons. Possessing one of the smoothest and most distinct voices in any genre of music, Currington is equally skilled at delivering upbeat summertime anthems as well as exploring the complexities of life and love with a poignant ballad. On Summer Forever, Currington’s sixth studio album, he brings both with a collection of songs that will take the listener on a riveting musical journey and leave them breathless at the end of the ride.